One of a kind! 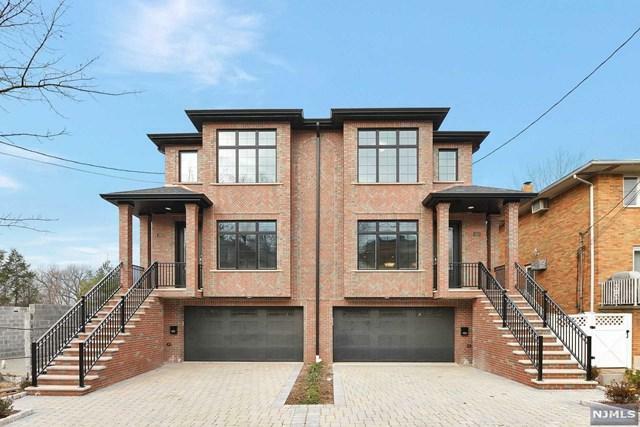 New Construction all brick duplex style townhouse. Conveniently located near NYC trans and shopping. Above ground First Level with recreational/family room, half bath, wet bar and plenty of closets. 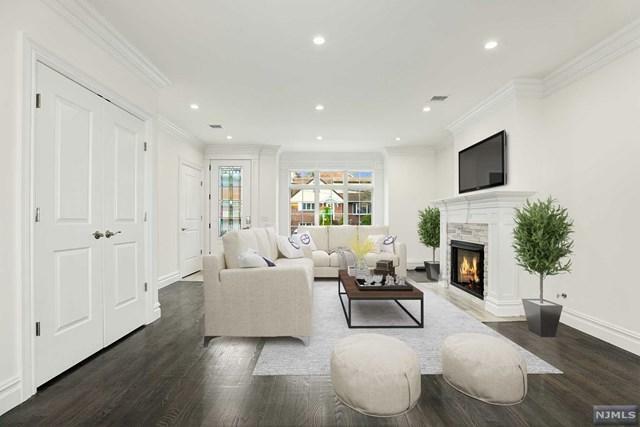 Main Level has 9 foot ceilings, living room with fireplace, powder room, dining room, spacious eat in kitchen with center island and floor to ceiling custom cabinets. Architectural woodwork throughout. Sliding glass doors lead you to a large maintenance free TREX deck with aluminum railings and stair access to yard and paved patio. Second Level has a large master bedroom suite with cathedral ceilings, 3 closets, spa tub and glass enclosed shower. Two additional bedrooms, full bath and laundry. 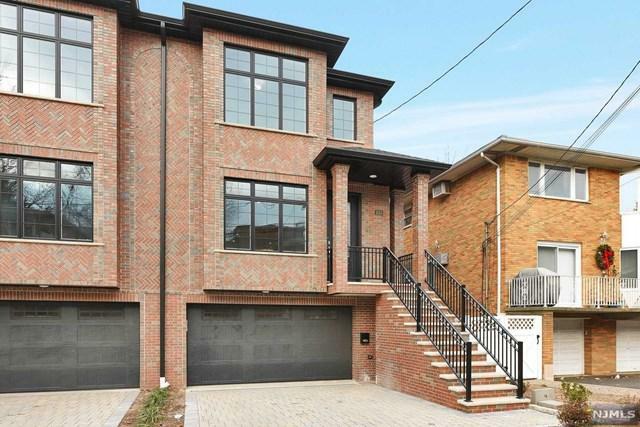 This home is for the discerning buyer with an eye for attention to detail. Many extras including Closet organizers, Security cameras, alarm system, pre-wired internet & cable. High efficiency boiler, spray foam insulation & Andersen 400 series windows for maximum energy savings.